Did you know that by simply washing your hair you might be damaging it? Minerals present in water can have an oxidative effect on hair, weakening its protein (keratin) structure. 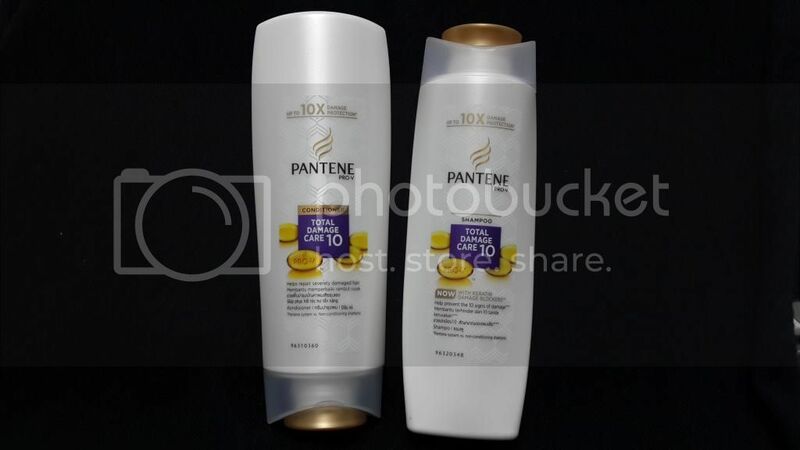 Introducing Pantene's Keratin Damage Blocker (KDB) Technology which is reformulated into the Pantene Pro-V haircare range of shampoos. KDB Technology actively targets, captures and helps to neutralize excessive oxidative minerals in hair. Instead of waiting for free radicals to be produced before attacking them, Damage Blockers actually help prevent their formation by reducing excessive levels of minerals in hair. 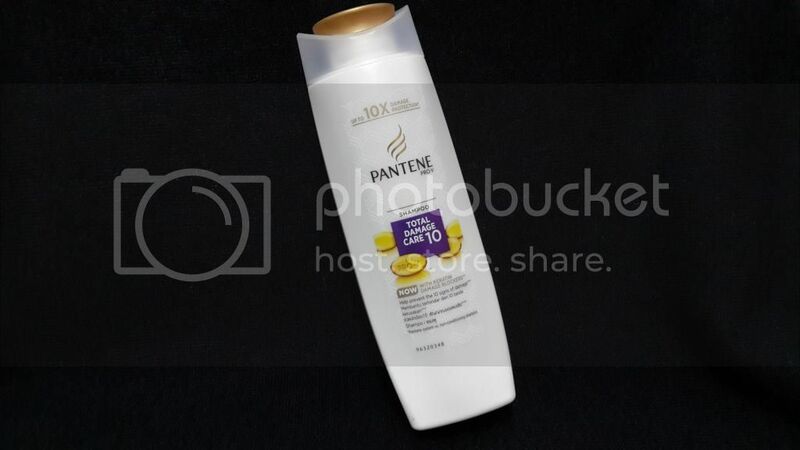 Pantene is the first global brand designed to prevent protein erosion by minimizing mineral accumulation in hair. With continued use, mineral-induced oxidative stress declines, hair's proteins are better preserved, and hair condition can improve over time, ultimately giving you beautiful, radiant and shiny hair. It is priced from RM9.90 (170ml) and is available at all leading retailers nationwide. 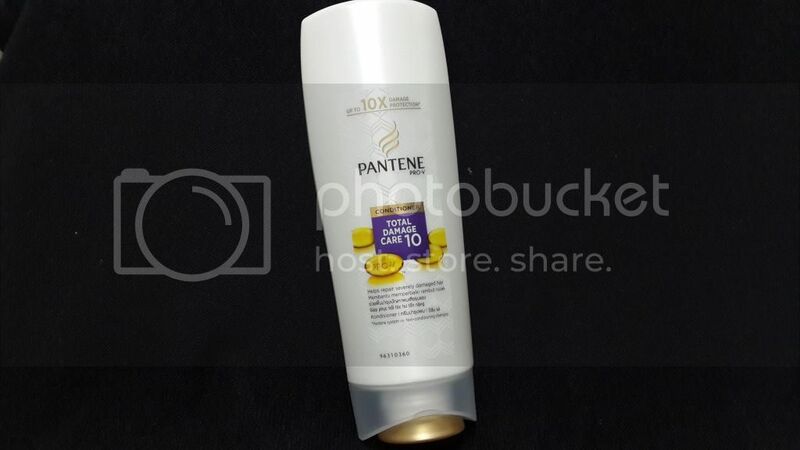 Check out their website for more info: www.facebook.com/PanteneMalaysia.